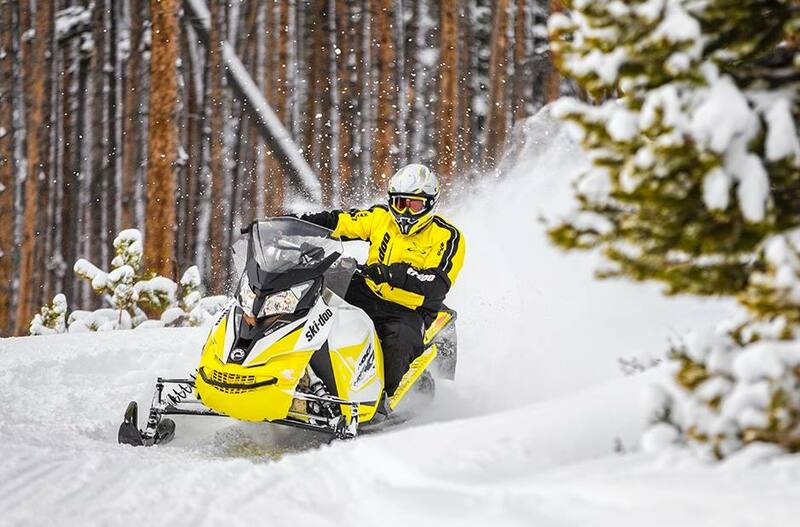 Riding an MXZ TNT you'll crave Sunday afternoon trails – instead of avoiding them – thanks to its REV-X platform and unrivaled rMotion rear suspension. RF D.E.S.S.™ Key: D.E.S.S.™ security system on most models uses Radio Frequency technology for peace of mind. The ball-and-socket design ensures a solid connection in all conditions. rMotion™ with 15 x 129 x 1.25 in. track: 129 inch (327 cm) length adds even more performance to the acclaimed rMotion™ rear suspension, without sacrificing any cornering ability. 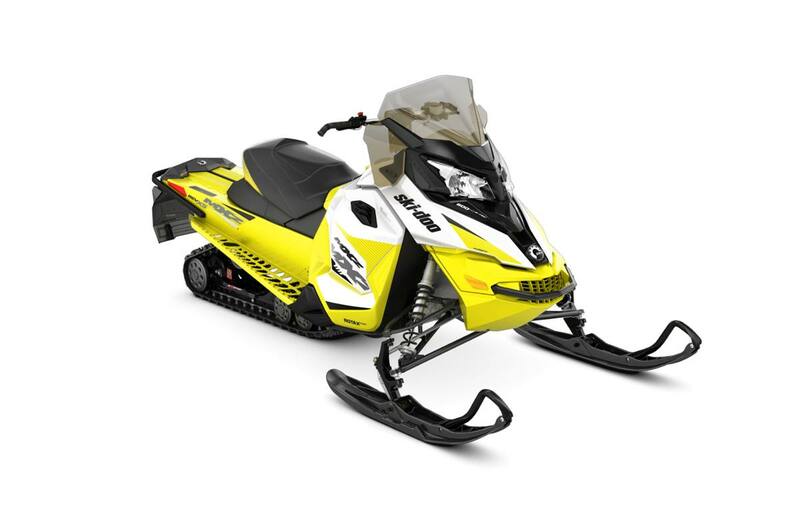 Riders get more traction, better braking and more bump filtration without sacrificing the precise handling and cornering MXZ sleds are known for.